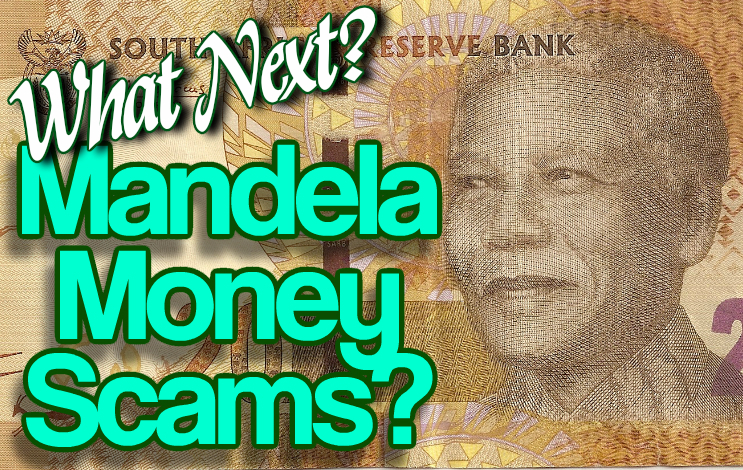 Money Scams Online - Nelson Mandela Scams Likely! How do we identify and avoid money scams online? What can we expect from new money scams online? What are these scammers likely to try next? Nelson Mandela? Scammers love to exploit a tragedy. 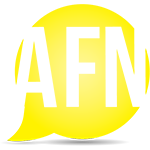 They love to impersonate real people and offer proposals (money scams) involving events that many people around the world relate to. Put yourself in the place of a scammer for a moment. Say you were going to craft a scam email today which you would send to thousands of people all over the world. What would you say, and what kind of story would you give them in an attempt to scam them? Probably the most common form of money scams online is still the advance fee fraud “next-of-kin” money scam. These have become far more elaborate than the original “wealthy princess” scams of 10 years ago. Basically someone has a bunch of money or a deceased rich relative, and they need your help to get the money! You’ll receive millions, it will only take a few small fees… And the fees continue. It’s a scam – there’s no money. Which leads us into what to expect, as former South Africa president Nelson Mandela is unfortunately in critical condition. It is inevitable that sooner or later the world will mourn the passing of Nelson Mandela. Without entering into politics or making an attempt at a eulogy, what exactly will this mean to the world of scammers? Regardless of whether scammers are from Africa or anywhere else, they will also hear of the passing of Madiba. It will be a large news story; the world will mourn. Scammers will start writing Mandela “scripts” and the emails will flow shortly after that. There will be new money scam emails appearing which are coming from supposed Mandela family members, associates, security guards, political partners, business associates, etc… It’s hard to tell what kind of stories the scammers will invent, but there will likely be a Mandela fortune involved. They may be emails from fake characters made up by the scammers, or they may be emails which are impersonating real individuals. And they will be ready to help you get your hands on that fortune… For a fee. Regardless of what’s going on in the world, the scammers are out there working on new ways to scam. This is a global online issue. If a major world figure like beloved Nelson Mandela passes, be assured that the scammers will try and capitalize on it. When you start seeing emails regarding the fortunes coming from South Africa… this is yet another ugly money scam. I don’t suggest paying the fee so that you can collect on your Mandela money!